Learn how to design and create new databases, as well as work with relationships between tables in existing databases. Students will create databases from scratch and apply formal design processes. Course covers how to identify database fields and data types, and group fields into tables. Students will learn to understand primary and foreign keys, and apply them to database design. Prerequisite: Basic Relational Database Essentials or familiarity with a database product. 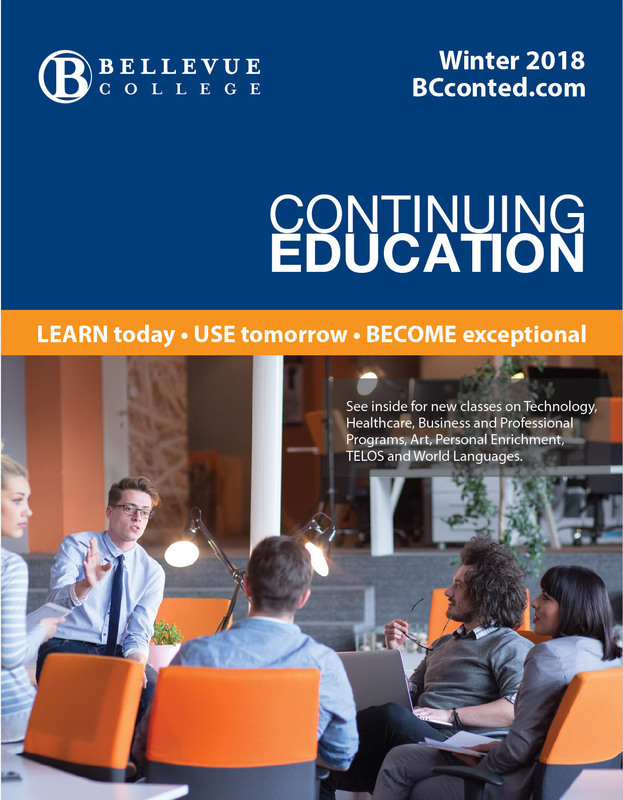 See our detailed course information including course content, learning objectives, and prerequisites.